Hours: 9 - 5:30 M - F; 9 - 2 Sat. 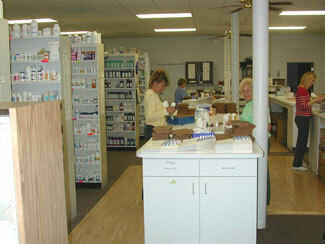 Type of business: Green Tree Pharmacy provides services to residents of 70 facilities across Illinois and Indiana. It is a closed-shop pharmacy with no walk-in business.